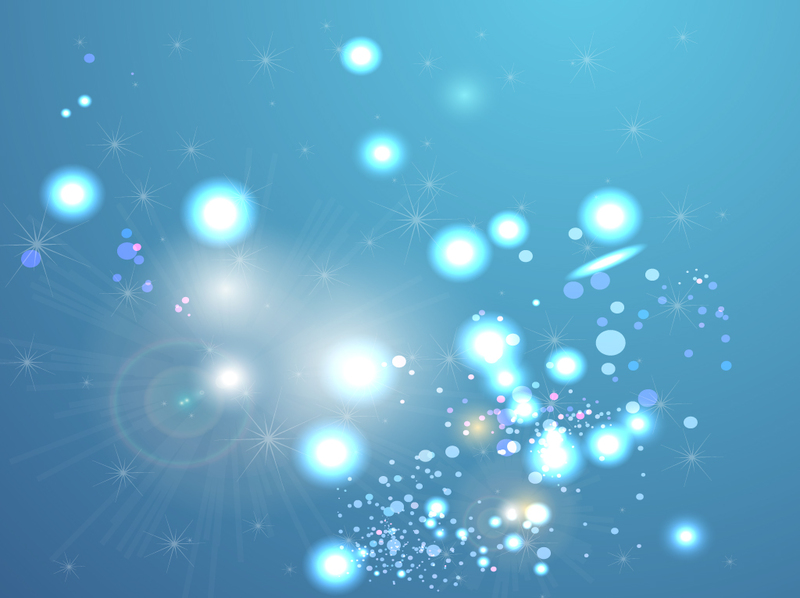 Smoky blue and atmospheric vector background with bursts of glowing light balls and twinkling stars for your stock art collection. The free Illustrator download has a magical feeling and could be well suited to a heaven design theme, Harry Potter or magic themed kids birthday party invitation. Tags: Fantasy, Heaven, Illuminated, Lights, Magical, Shining, Sky, Sphere.